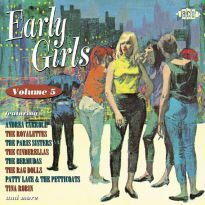 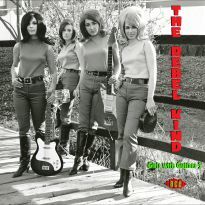 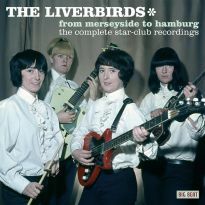 The second volume, drawn from New York’s Musicor and the Scepter/Wand group of labels, contains many famous names, a host of lesser-known but equally fabulous sounding acts and a generous helping of previously unissued titles. 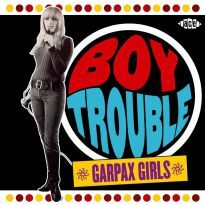 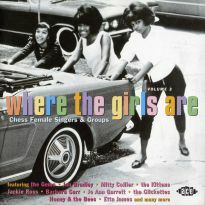 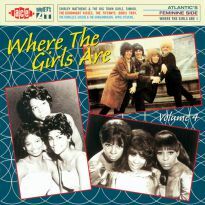 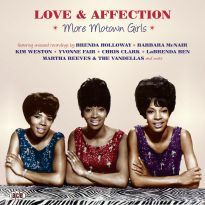 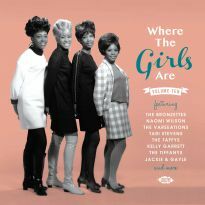 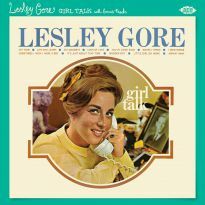 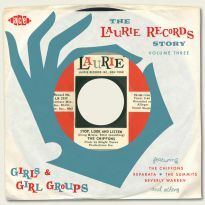 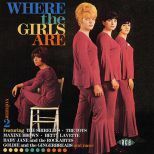 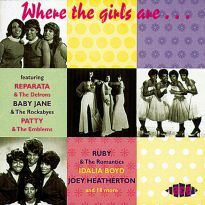 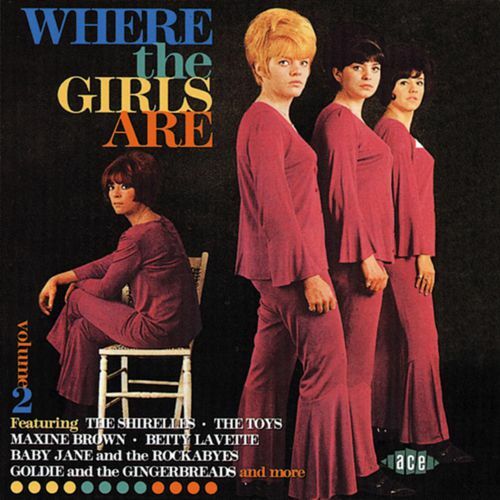 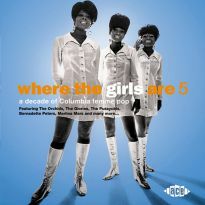 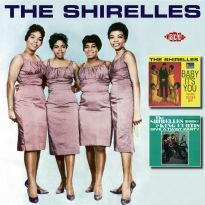 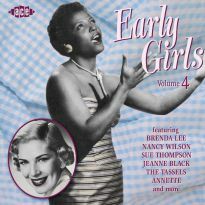 These include two gorgeous numbers by Maxine Brown, an unusually commercial offering by Marie Knight, a piece of fringe-Motown from the Sonnettes and great tracks by the Fawns, Candy & the Kisses, the Teardrops, the Relatives, Baby Jane & the Rockabyes and glamorous cover girls Goldie & the Gingerbreads, who give Mary Wells’ ‘Bye Bye Baby’ a bit of a seeing to, beat group-style. 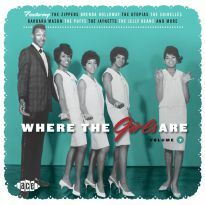 Elsewhere, soul duo Barbara & Brenda prove that two voices and one guitar can sometimes be all that is required to provide a wall of sound.